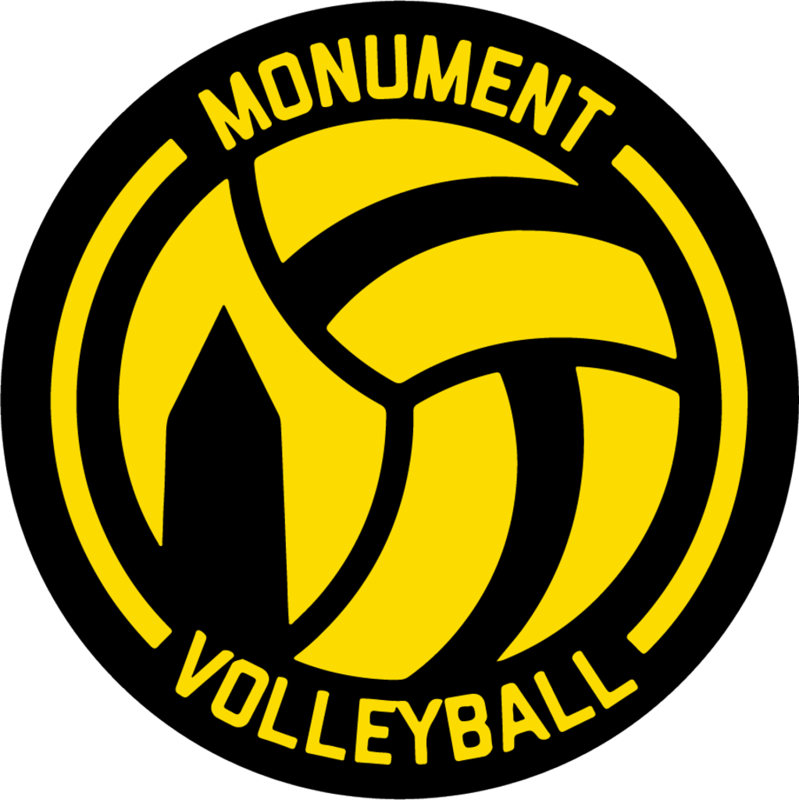 Monument is excited to once again offer an outdoor summer volleyball program. Our outdoor program is very much a one size fits all. Monument offers a series of participation options based around cost and availability for the families and players. Not only does Monument help prepare players/teams to play in summer grass and sand tournaments, it’s also a great way to keep your skills sharp for the indoor season. Playing outdoors in the fresh air is a great way to learn the sport, young players and those new to the sport are highly encouraged to join us. Practice/Training: Monday thru Thursday 6pm – 8pm on the picnic grounds of the Coast Guard base located in Alexandria. Practice is geared toward individual skill development as well as team development for those players/teams looking to play in local outdoor tournaments. Team Training: Monument coaches are available to provide dedicated training for teams looking to play competitively in area tournaments. Players will receive training and participate in scrimmages to help prepare you for tournaments. Monument will assist with tournament selection and registration. For players who do not have a teammate Monument coaches will work closely with players to help partner them up with the right partner or partners for tournaments. Individual Training: For players looking to remain active in the sport, but not interested in playing competitively, you will train, learn, and play alongside other like-minded volleyball players. You will be placed on a court with players of similar age and skill level. Players will work on skill development for both indoor and outdoor volleyball. You will receive instruction on how to play in team formats ranging from 2 on 2 up to 6 on 6, and everything in between. Monument Tournaments: Monument will once again be holding tournaments this year. These tournaments are a family event, not only do we offer a day filled with youth volleyball, we will set up an extra court for parents to show off their skills. Outdoor volleyball makes a person hungry and Monument staff grills up and serves a tasty lunch to participants and attendees. These are more than your average tournament, this is a family event and we hope you join our Monument family on the following dates. Prizes/awards are given out in each age division. Age division are determined by the number and ages of participants. This year we are adding an awesome challenge to our tournaments, the Summer Series Championship. This year players will earn points for winning and/or participating in each tournament, the player earning the most points will be crowned Summer Series Champion. If we have players earning the same amount of tournament points, tie breaker points will be used to decide the Summer Series Champion. Tie breaker points are earned by attending, in person, Monument weekly practices. A special prize/award will be presented to our Monument Summer Series Champion. Monument Members pay $10 if they choose to play in a Monument hosted tournament while "Non-Members" pay $30.